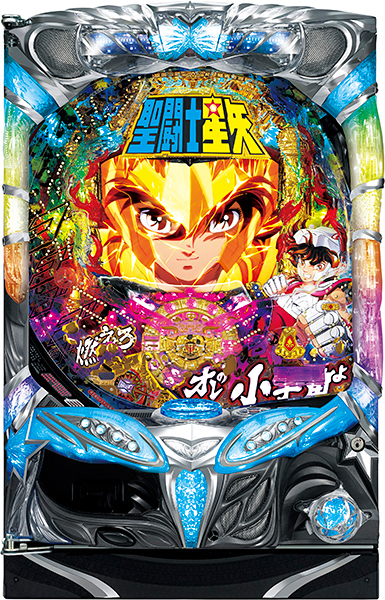 Today, we will be introducing a latest pachislot machine of “Saint Seiya”, originally a popular manga written and illustrated by Masami Kurumada. 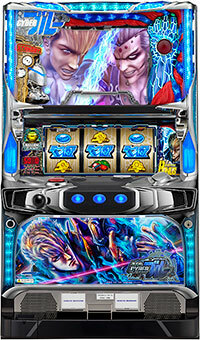 This machine sets itself in a “Poseidon Act” that player will be battling against generals. 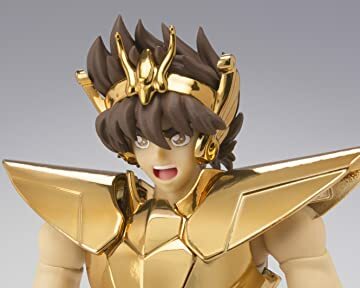 As for the “General Battle”, since player wins the “Saint Rush” if Seiya wins the battle 3 times in a row, player will sure to be excited each time Seiya wins the “General Battle”!! 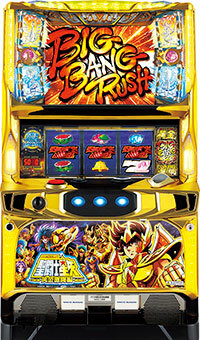 Also, “Saint Rush” starts from a special zone called “Pegasus Awakening” that it is a huge chance for the players!! And if “Athena” freezes, player will be seeing something very special and amazing!! Let’s give this new machine a try!! 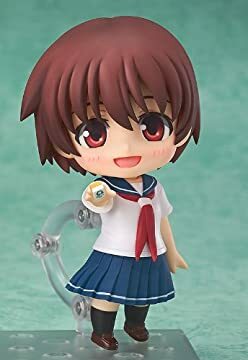 Today, we will be introducing a pachinko machine of a popular anime series, “Magical Girl Lyrical Nanoha”, which we have introduced its pachislot version before!! 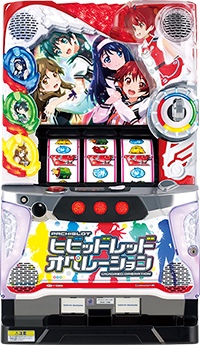 Just like its pachislot version, this machine is loaded with tons of renditions ranging from magical battles to the elements of “moe”. 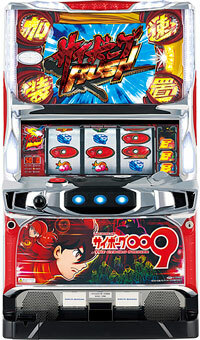 During a jackpot, player gets to enjoy the theme songs of the series, which are lined up with masterpieces!! “Magical Battle Mode”, a mode which player might enter after the jackpot has adopted a “Double Heroine System”!! Player gets to choose between “Nanoha” and “Fate”, and player can win the jackpot if they defeat Wolkenritter!! Also, there is a new function, which players get to communicate with the accessory of the “Raging Heart”!! It is expected to make its debut on September. 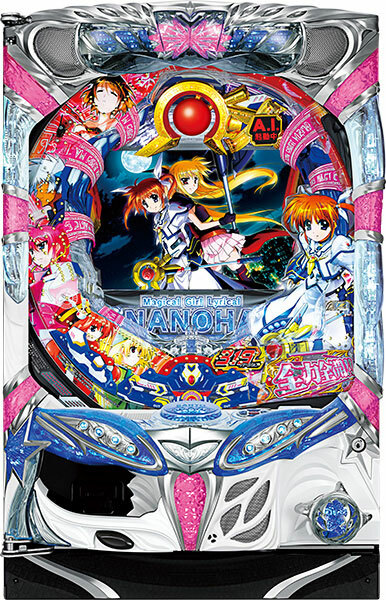 Let’s enjoy the pachinko actions of Nanoha!! On-location filming of a miniseries began this year, and it is currently being aired and celebrated once again. 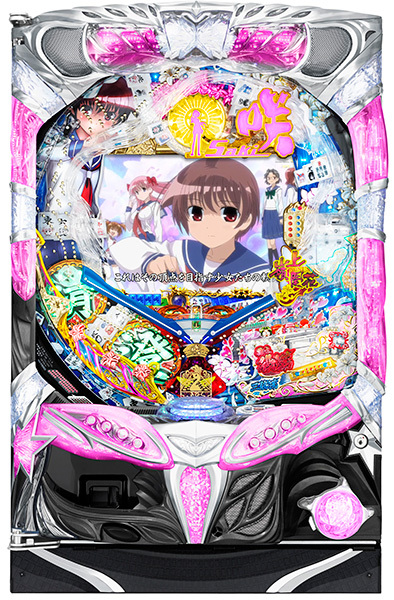 There are many drawings by the character designer for the anime, Akemi Takada, made specifically for this pachinko machine! Be sure to take note of the completely new animations, and accessories bearing the coat of arms of Japanese police! 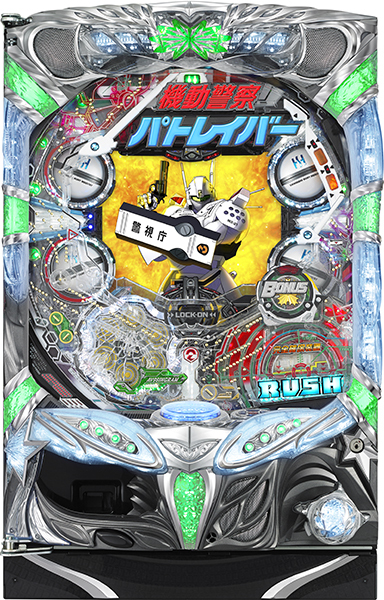 Check out the organization that controls Patlabor, Special Vehicle Section 2, in a pachinko parlor near you as they do their thing in various locations! The ubiquitous “Cyborg 009” will be resurrected through pachislot! The pachislot version, which celebrates the 50th anniversary of the manga, comes with the show’s classic Acceleration Mode. Once triggered, you have a good chance of racing to a jackpot! Sometimes you might go even further!! How much you can accelerate all depends on your skill, so don’t miss out on the excitement! 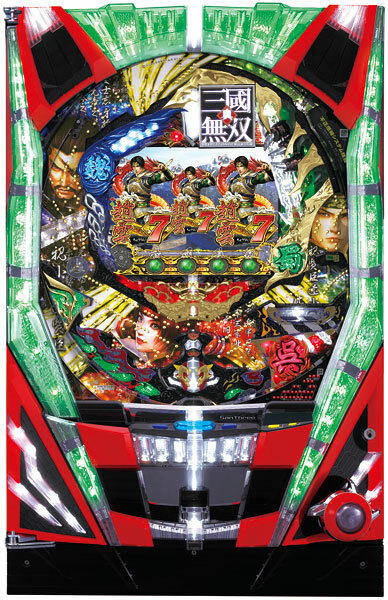 The popular game by Tecmo Koei Games ,”Dynasty Warriors” has been made into Pachinko. The overwhelming quality of the battle scenes are works of art that are sure to please fangs! 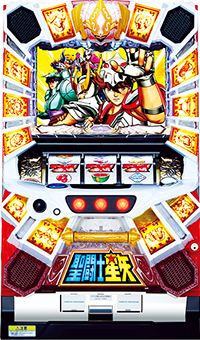 During the jackpot you can choose from three popular characters: Zhao Yun, Xiahou Dun, or Lady Sun, as well as the type of activity: Button push, One-on-one fight, or accessory notification. Fight to the bitter end with your chosen character!! Mahjong is booming in the Pachinko / Pachislot industry?! 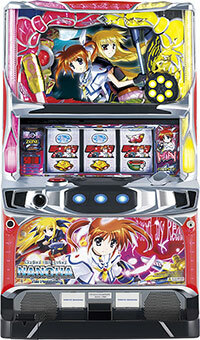 Square Enix’s publication of Ritz Kobayashi’s Mahjong manga “Saki” has been made into Pachinko!! 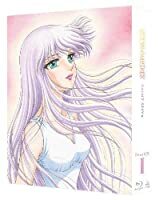 Compared to sci-fi mangas and such, the game world of Mahjong is closer to reality and very easy to enjoy!! And of course, you won’t be able to look away from the lineup of beautiful female characters!! Aim for the interscholastic match and jackpot with Saki Miyanaga, Nodoka Haramura, and other members of Kiyosumi High School. 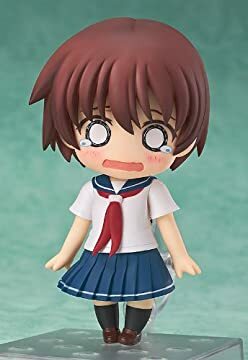 Do you think you can win against your rival Koromo Amae from Ryumonbuchi High School? Last year we introduced the popular manga and anime series Saint Seiya, and now it is coming to Pachislot. Can the Bronze Saints, led by Seiya, overcome the 11 Gold Saints!? In order to best the powerful “Cosmo” power that the Gold Saints have, you must awaken all your seven senses!! 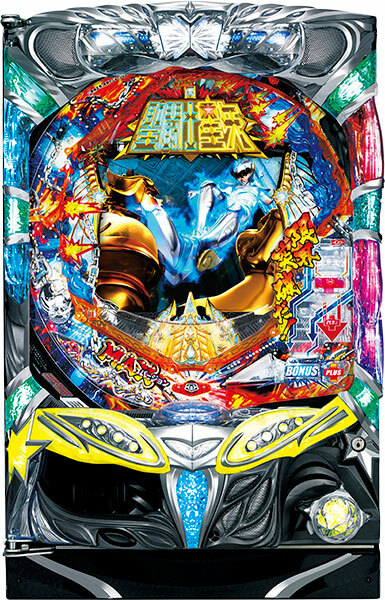 A machine with the gold color of the Gold Saints is waiting for your challenge!!! 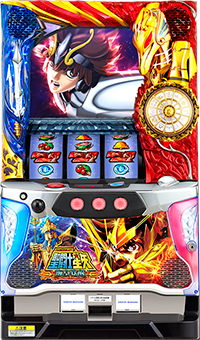 “Saint Seiya,” which attracted players with its variety of environments, has powered up and appeared as a Pachinko machine once more! With the climactic Gold Saint battle, the once-per-hour “Golden Time” that changes the environment and background music and much more, this game is fully loaded! CR Saint Seiya: Fate of the stars, is scheduled for a November release by SANYO.